We have a fantastic suite of automation that gives the ability to use modules in our front-end code. 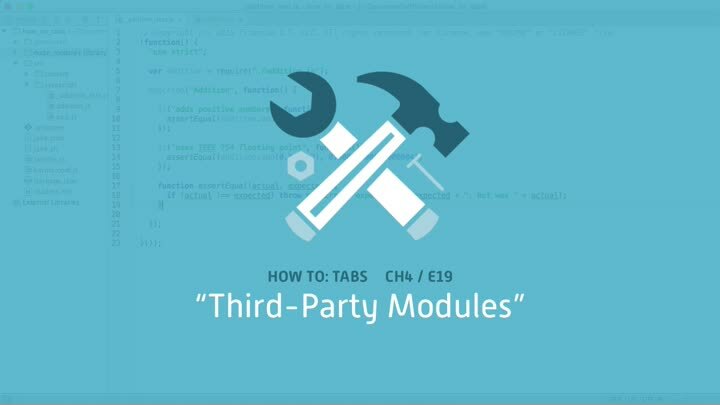 Now we extend that by demonstrating two techniques for installing and managing third-party modules. Once that’s done, we wrap up the chapter by discussing an important—and often neglected!—isolation technique for improving maintainability.